Everybody was so happy with the new orkut design that it was looking like Google is really on the way to knock out all other social networking sites. But this new design brought some crap with it. The homepage notifications which included daily updates on profile, photo, video updates from friends was really irritating. 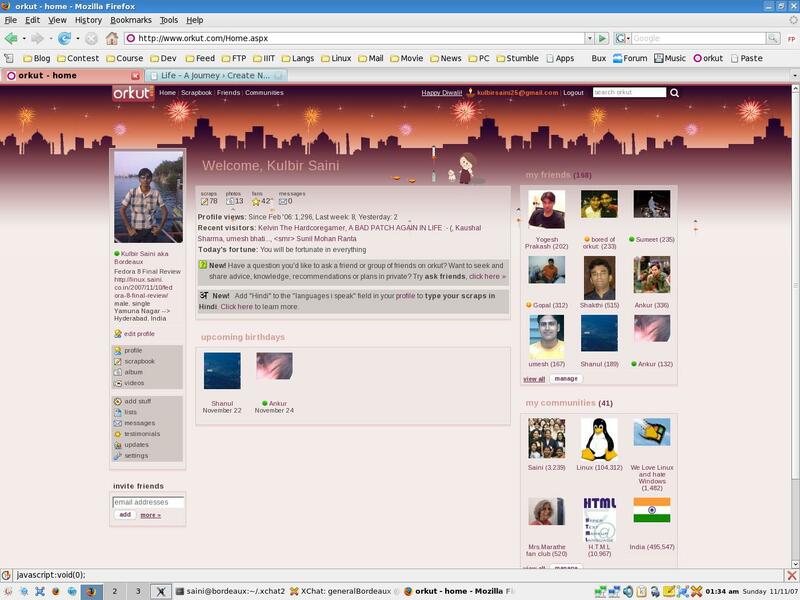 It turned out to be very annoying for a lot of people to see all that info on you orkut home-page. Though orkut provided an option to hide updates from your friends. But it never worked out and even after updating the option many times, I couldn’t manage ( or I should say orkut couldn’t manage) to hide updates from my friends. So, if you wanna hide updates from your friends, checkout show updates and have fun. PS : Coming soon, a post on social entrepreneurship and mgmt class.